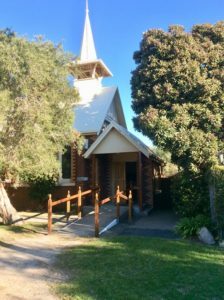 The Anglican Parish of St George the Martyr and St James in the Borough of Queenscliffe has two worship centres. 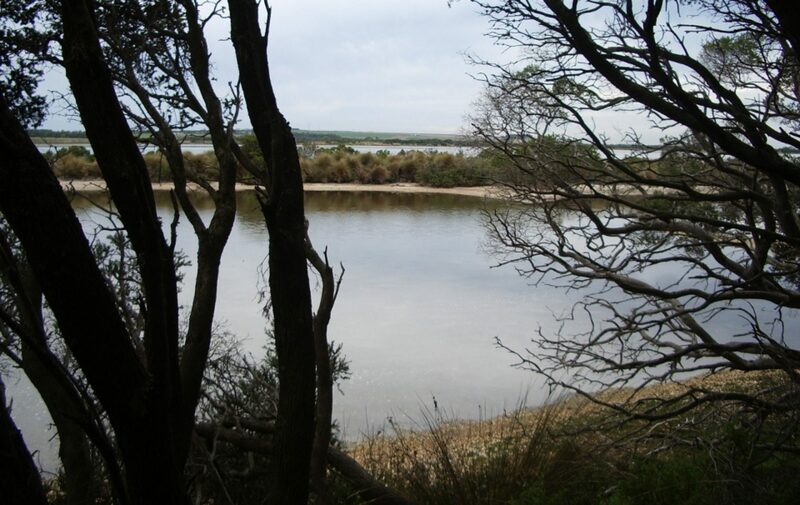 St George the Martyr which is on the corner of Mercer and Hobson Streets in Queenscliff. 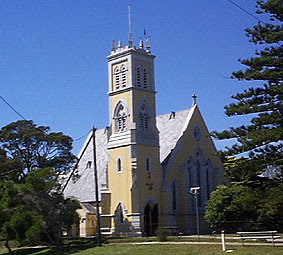 St James at 1 Albert Street in Point Lonsdale.